BMW has just announced the unveil of their fully-automated parking solution for the BMW i3. The technology will preview the same feature for the new 7 Series, which we exclusively reported on last month. Innovative sensors will allow BMW to demonstrate a number of features at the CES 2015 (6 to 9 January, Las Vegas) including the possibility of entirely collision-free driving. Four advanced laser scanners record the environment and reliably identify impediments such as columns, for example in a multi-storey car park. If the vehicle approaches a wall or a column too quickly, the system brakes automatically to prevent the threat of collision. The vehicle is brought to a standstill very precisely with centimetres to spare. If the driver steers away from the obstacle or changes direction, the system releases the brakes. This system relieves the burden on the driver in an environment with poor visibility and makes a further contribution to enhanced safety and comfort. Like all BMW assistance systems, this research application can be overridden at any time by the driver. 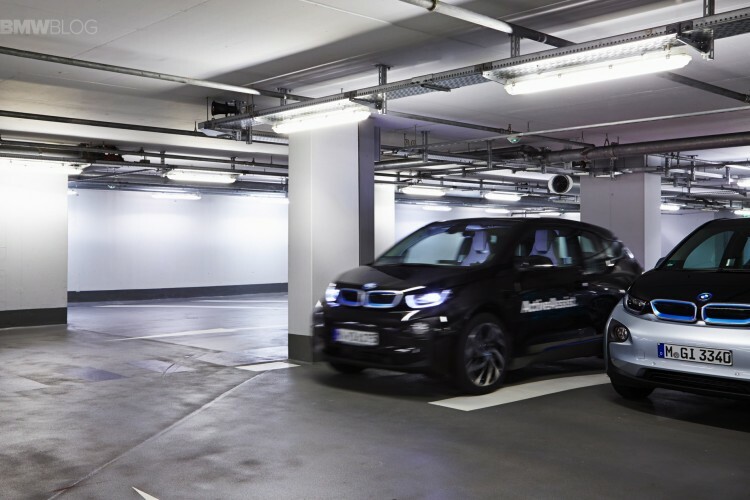 The fully automated Remote Valet Parking Assistant in the BMW i3 research vehicle combines information from the laser scanners with the digital site plan of a building, for example a multi-storey car park. 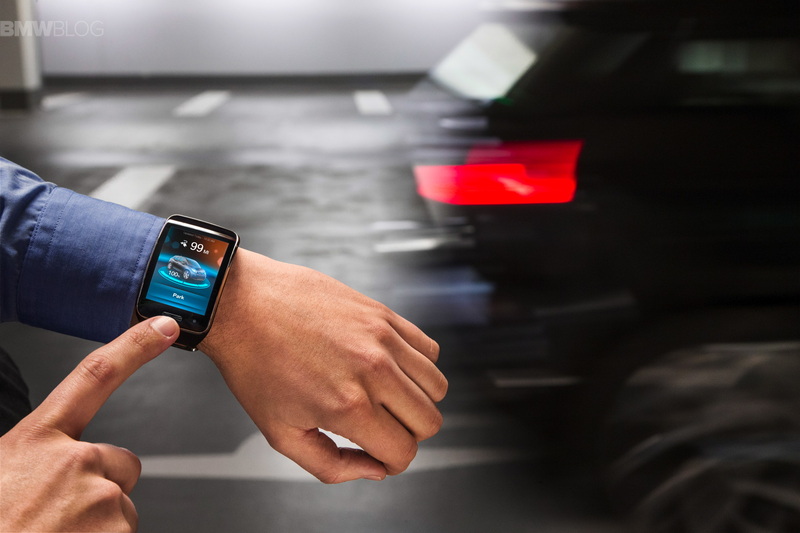 If the driver uses the Smartwatch to activate the fully-automated Remote Valet Parking Assistant, the system will steer the vehicle independently through the levels, while the driver has already got out of the car and is on his way to a business appointment. The fully automated Remote Valet Parking Assistant recognizes the structural features of the car park and equally reliably steers round any obstacles that appear unexpectedly – such as incorrectly parked vehicles. Once the BMW i3 has arrived at the parking space, the vehicle locks itself and waits to be called by Smartwatch and voice command. The fully automated Remote Valet Parking Assistant then calculates the exact time until the driver arrives at the car park and starts up the BMW i3 so that it arrives at the car park exit at exactly the right time. More information is expected to be released next month at the 2015 CES.